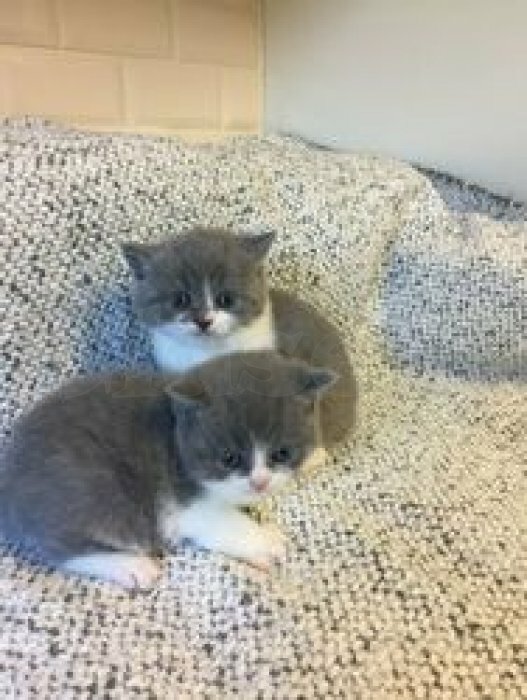 Beautiful kittens of british shorthair purebred, macho and hembritas with three mesecitos ready for delivery. The kittens are very affectionate and playful, with very good behavior and good sociality. We deliver to kittens with their updated primer, microchip, vaccines, wormed, pedigree, excellent health status.